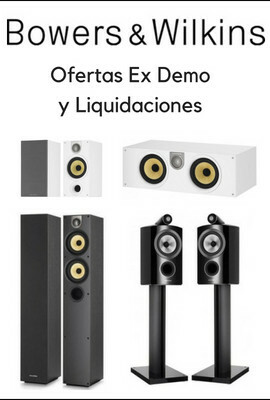 DESCRIPCIÓN: Receptor estereofónico en formato mini con lector de CD incorporado – Compatible CD-R/RW, MP3 y WMA – Sintonizador de AM/FM con funciones RDS – Hasta 60 emisoras presintonizables – Salida para subwoofer – Salida digital óptica – Función de temporizador/alarma incluida – Toma USB de alta velocidad – Mando a distancia - Potencia de salida de 2x26 W continuos sobre 6 ohmios – Factor de amortiguamiento superior a 100 – Relación señal/ruido máxima de 100 dB – Respuesta en frecuencia máxima de 10-80.000 Hz (+1 dB, -3 dB) - Dimensiones: 213x103x324 mm (An x Al x P) – Peso neto: 4’5 kg. The C715 combines all your favorite music sources into one very compact box. 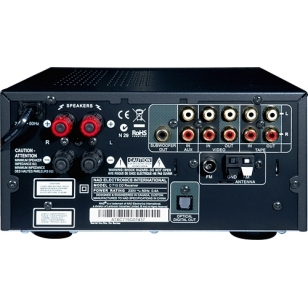 A sensitive high performance FM/AM tuner and a full function CD Player are included. Connections for adding extra analog and digital devices are available both on the front panel for portable devices and the rear panel for permanently installed ancillaries. The front panel USB port allows you to transfer music files (CD Tracks or DAB Radio- C715DAB model available only in markets that offer DAB service) from your C715 to any storage device or digital music player with a USB port. These USB devices can also serve as a source for play-back on the C715. PC’s, MP3 Players and USB Memory Drives can be easily interfaced to the C715. 2 X 20 Watt power into 4/8 Ohms at rated distortion. AM/FM radio tuner with 30AM/30FM preset station memory DAB tuner (Band III) with 10 presets included for C715DAB (C715DAB model available only in markets that offer DAB service) Plays CD, CD-R/RW discs (8mm and 12mm playable) CD Repeat Mode (One track, all tracks, Repeat A-B) USB Digital Record/Playback function for Memory Stick and MP3 Media Players Recording and Playback with selectable choice of MP3 or WMA file types 3 Analog Stereo Inputs 1 Analog output will send recording signal to a tape recorder 1 Digital Optical output will send recording signal to a digital recorder Timer/Alarm function with 24 hour clock Headphone Output Multi-way Speaker Binding posts allow the use of high quality speaker cable Subwoofer Output for convenient connection of an optional selfpowered subwoofer Bass and Treble Controls Full function remote control handset The C 715 can play back MP3/WMA files stored in external USB (Universal Serial Bus) devices. 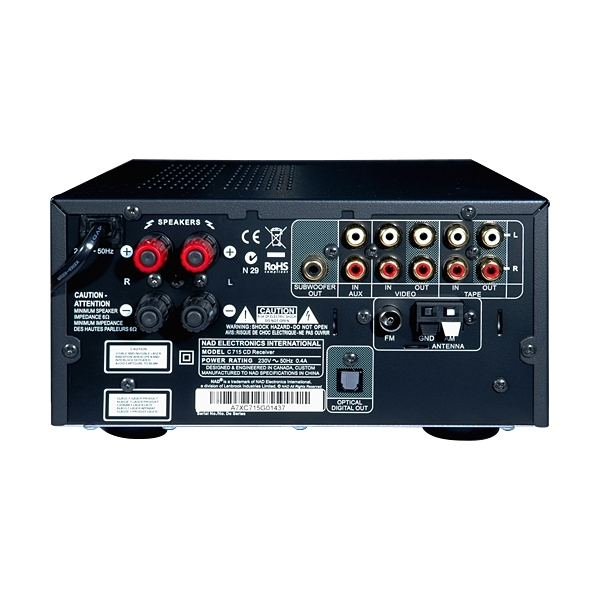 The following are the C 715’s capabilities with respect to USB device playability. Playback of MP3/WMA files recorded in various USB devices such as USB flash memory, MP3 or HDD. The HDD must be formatted FAT 16 or FAT 32, but not NTFS. Support USB 1.1 full speed (12Mbps). When more than 2000 files are recorded in the USB device, the C 715 may not be able to play the files correctly.